Caroline is a Greenville native who started watching children at the age of 10. 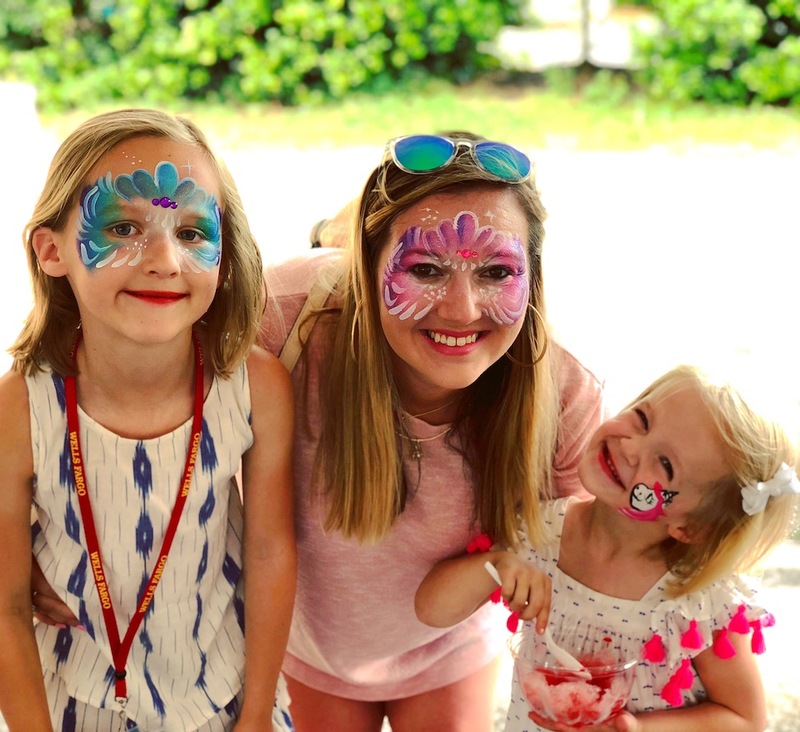 After graduating from Winthrop University in May of 2014 she moved back to her hometown and immediately started babysitting, which quickly turned into a full time position. She has always loved working with children and is experienced with all ages (newborns-teenagers). Caroline is a certified a Newborn Care Specialist, has experience with multiples, night nannying, and working with children with special needs. She has been managing Greenville Nannies for the past couple of years while still nannying full time for multiple different families around town and absolutely loves it! In her free time she loves volunteering for a couple of local nonprofits (Ronald McDonald House and the Greenville Free Medical Clinic) and swimming around in her mermaid tail! Anna is a graduate from the University of South Carolina, with a degree in Hospitality. Her main passion however, is working with children. Anna has experience working in a preschool classroom and also as a Nanny for several years. She is great with children of all ages. During her free time, Anna enjoys traveling. Katie graduated from the University of South Carolina in May of 2014. She graduated with a degree in Early Childhood Education. Her passion has always been working with children and becoming a teacher. She enjoys nannying children of all ages and doing summer camps with children. During her free time she enjoys spending time with her family and her sweet dog, Maggie.